Microsoft has launched a new and better version of its flagship notebook. It’s Surface Book 2. 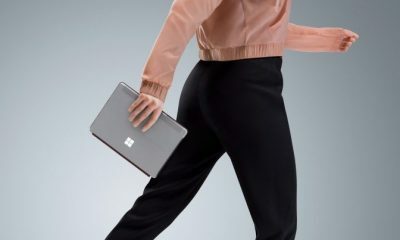 The Microsoft Surface Book 2 has better design and updated connectivity with improved battery life. 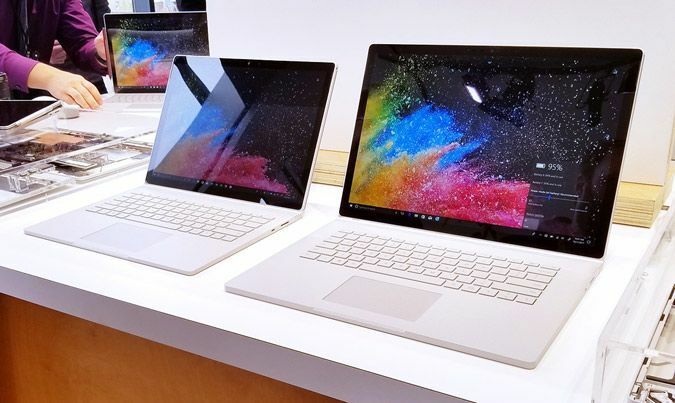 There are two different variants of Surface Book 2. The new notebook has removable tablet screen with its own processor and battery. The design has been updated and looks much superior to the previous version. Both of them comes with Windows 10 Pro pre-installed. 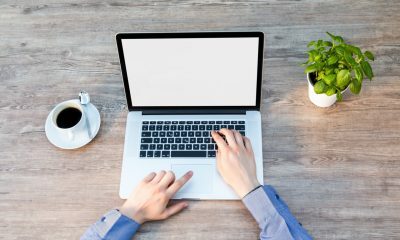 The new device comes in two sizes – 13.5-inch and 15-inch. The smaller variant has a 3000×2000 pixel resolution display and the larger one has a 3240×2160 pixel resolution display. Both the models have touchscreens and support Surface Pen functionality. 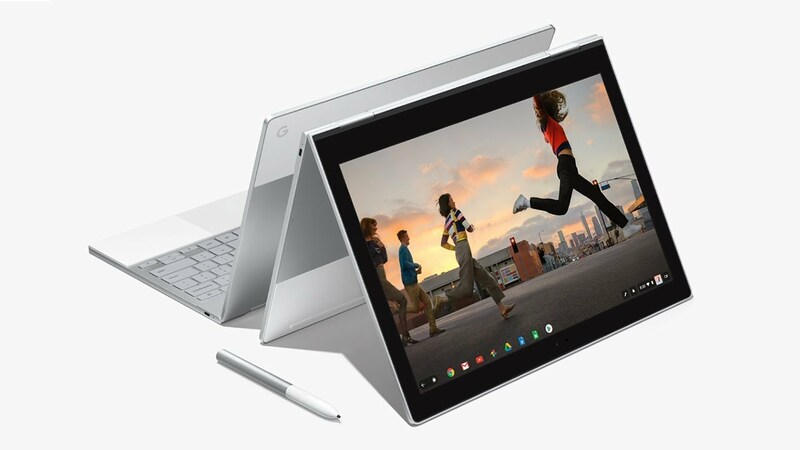 The 13.5-inch model will be available in four configurations, the cheapest of which comes with a 2.6GHz Intel Core i5-7300U processor, 8GB of RAM and 256GB of SSD storage space. Whereas the higher model has a 1.9GHz Intel Core i7-8650U with 16GB of RAM and 256GB/512GB/1TB of SSD storage. The laptop has Nvidia GeForce GTX 1050 graphics card equipped with 2GB of GDDR5 VRAM. On the other hand, the 15-inch Surface Book 2 comes with an i7-8650U chip with 16GB of RAM and 256GB/512GB/1TB of SSD storage. In terms of GPU, it comes with a GTX 1060 GPU with 6GB of GDDR5 VRAM. 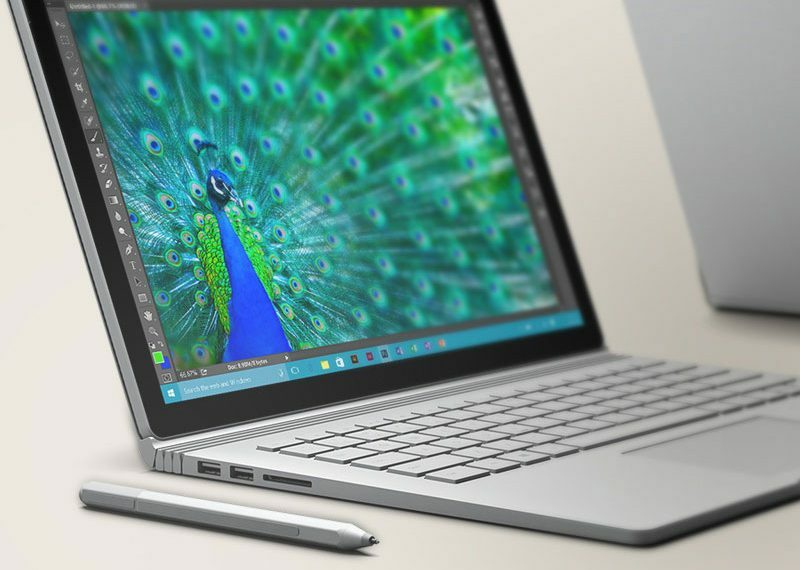 The smaller Surface Book 2 weighs near 1.59 pounds, while the 15-inch display weighs 1.8 pounds. The laptop has two USB 3.1 Type A ports, a single USB-C connection, and an SDXC card reader. According to Engadget, Microsoft Surface Book 2 is expected to be priced at $1,499 for the Core i5 13-inch model with integrated graphics. Whereas the 15-inch model will be priced near $2,450. And the price range will increase for the higher specifications.